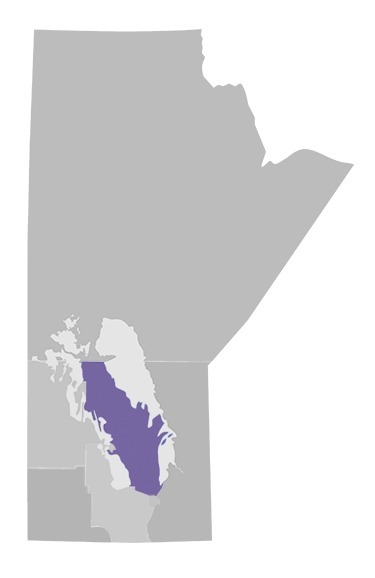 Surrounded by the vast borders of our inland oceans and possessing a diverse landscape of croplands, mixed woodlands, marshes and main lake tributaries, the Interlake is a hub of intersecting environments. This core region is host to famous waterfowl, upland and big game populations. As the proclaimed “Channel Catfish Capital of the World”, Manitoba has set the bar for the unparalleled channel catfish destination! Locally identified as the “Silver Bass”, this distinctive prowler of popular big lake tributaries is a known source of plenty of relentless shallow water quarrels!